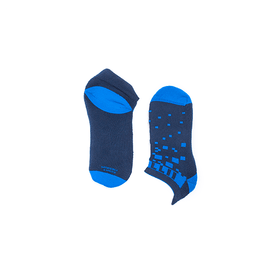 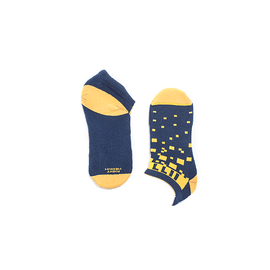 Low cut sock with comfort edge band that do not squeeze and back-heel reinforcement. The Y heel structure allows the perfect fit. 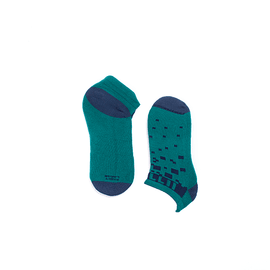 The structure of each sock naturally follow the foot shape. Dryarn keeps temperature, doesn't absorb water, it is highly resistant and hypoallergenic.